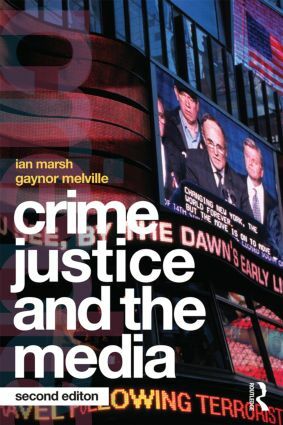 Crime, Justice and the Media examines and analyses the relationship between the media and crime, criminals and the criminal justice system. This expanded and fully updated second edition considers how crime and criminals have been portrayed by the media through history, applying different theoretical perspectives to the way crime, criminals and justice are reported. how the media represent criminal justice agencies e.g. the police and prison service.